Where do you call home? What spot on the planet do you love more than any other? What's your place? If you have a smart phone, iPad or some other decent-quality recording device, I'd love to receive a recording of you naming the place you love. It could be Akron, Ohio, or your backyard, or the street corner where you used to always meet your friends in high school. 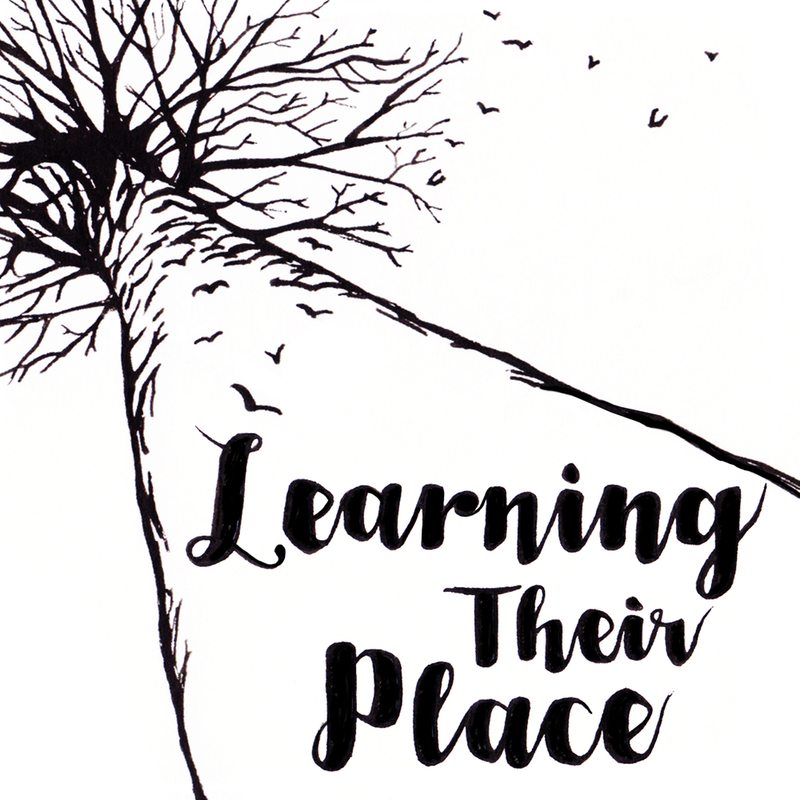 Your voice could end up as part of the intro to my new podcast, Learning Their Place. Recordings are needed from people of all ages -- kids, teens, young adults and the rest of us. To participate, just record yourself answering the question "what's your place?" and then e-mail the results to asktheauricle at gmail dot com. Don't worry about making it perfect. All I need is a relatively clean recording (watch out for wind/breath noise) spoken in your own unique voice. "This is Learning Their Place." "You're listening to Learning Their Place." "stories from the natural habitats of the next generation"
"stories from the next generation in their natural habitats"
"Learning Their Place is sponsored by listeners like you." "Learning Their Place is sponsored by listeners like you and me."